Are you planning an event or wedding in the greater York, PA area? 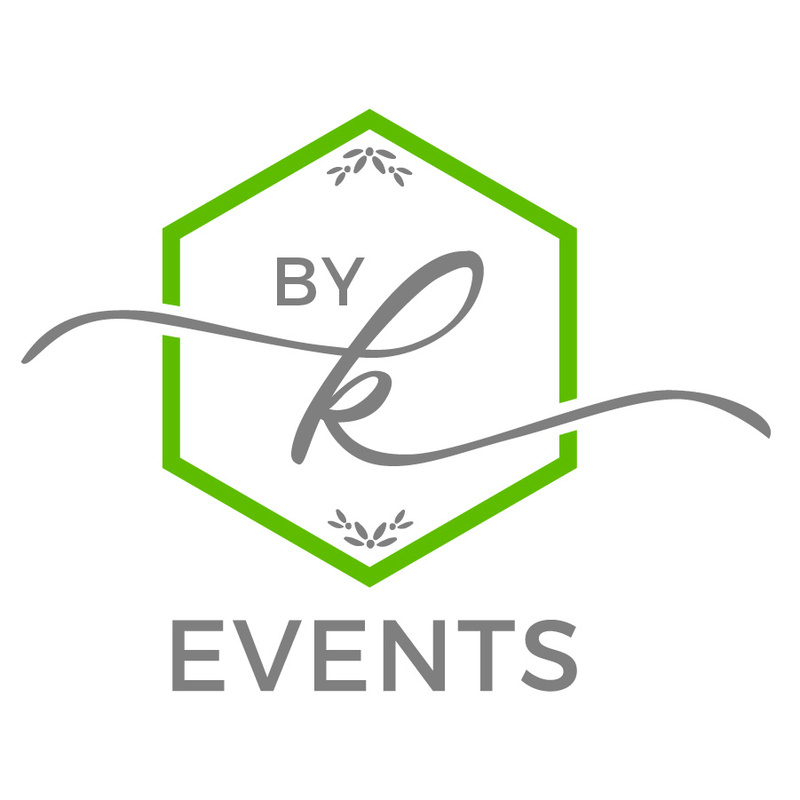 Kristen Dempwolf, of By K Events, has recently launched her small business of coordinating events and weddings. When it came to her brand she wanted it crisp and modern with elegant details that kept you engaged and wanting more. For more information and updates on her events follow By K Events Instagram Account.